Despite being set within the same fictional continuity as the two Titanfall games, there isn’t anything really noteworthy that actually connects them. Despite the game being touted using its link to Titanfall, there are in fact, no Titans within the game. Nor is the jump kit present that allowed players to double jump and wall run in those games. What they do share is a common design approach, tone and a number of the rather unique weapons that first appeared in the competitive shooter. 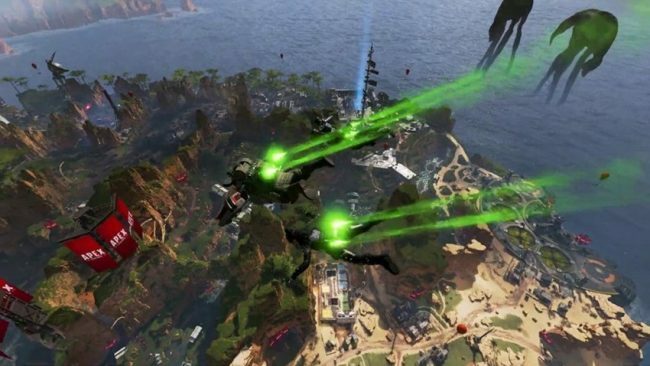 The “Apex Legends” are styled as a form of entertainment on the frontier of space, which brings the Battle Royale genre back to its roots as originally established in the 1999 novel of which the genre is named for, written by Koushun Takami. Except the terror and political statements made by sending school children to a deserted island to kill one another is replaced with a feel good tone of undying gladiator celebrity combat. What I’ve already mentioned isn’t even the beginning of why this game is taking off as quickly as it as, rather, it does a lot to make itself stand out from the other big Battle Royale games already filling the market. Perhaps Apex’s most unique feature is that fact that the game is hero based. Rather than playing a faceless or interchangeable avatar, there are a selection of eight named characters to pick from here, each with their own personalities, backstories and kit of abilities. To support these characters, the game is only playable in squads of three, with only one player being able to pick a particular hero per game. 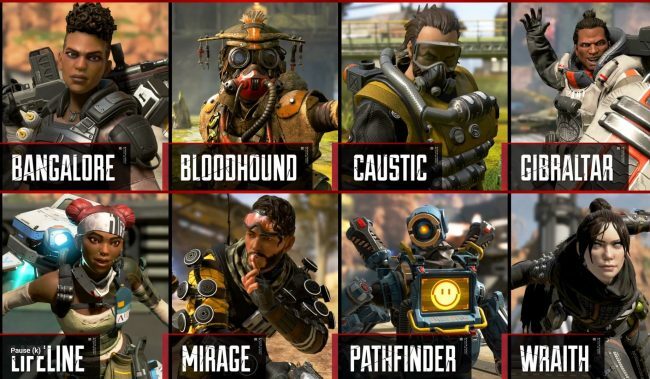 Each hero falls into one slot based on their utility, Lifeline and Pathfinder are classed as support for example, while Caustic and Gibraltar are defensive orientated. Each hero has a passive, an active and an ultimate ability, which can be used at different frequencies. This means that, while not essential, heroes can synergize their abilities with one another to survive, flank, track or traverse terrain in ways other teams cannot without the same characters existing on their team. Reading it on paper, this seems like the perfect kind of game for me, scratching all the same itches as something like Overwatch does. Where it felt more like an uphill battle was the fact that this was a Battle Royale game. And I feel like I need to give a little context onto my major issues with the Battle Royale genre. My primary grievance with them is the randomness involved in each and every game. I understand this is part of the thrill and the eventual exhilaration when you succeed despite all the odds stacked against you. But in a game where an encounter with another player can be over in moments, leaving you with nothing to do but back out the menu and start all over again, it never felt like time well spent to me. Being entirely reliant on what weapons and equipment you happen to find on the ground means you need to have a very broad understanding of every weapon and their utility. On top of that, depending on where you encounter other players, and what equipment they have, you could be in a losing battle without even knowing it. One such example that happened in this very game when I was still on the fence about it: I had a shotgun and managed to sneak up on an enemy and unload four or five shot into him at point blank range, only to find he had a super rare and powerful shield on, meaning I didn’t down him. They proceeded to turn around and kill me in a single shot because I had the misfortune of not finding any armour. Not knowing how protected your enemy is, it’s also a huge frustration. 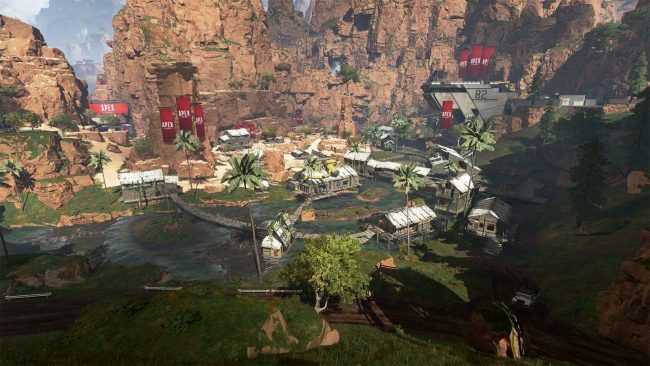 Yet, it’s a frustration that, the more I found myself playing Apex Legends, the more I was willing to forgive. When I was unable to forgive it in the likes of PUBG and Fortnite when I tried my hand at them. Honestly, I think the main reason behind this is that Apex is the most player friendly game in the genre I’ve laid eyes on. PUBG is far too deliberate and micromanaging for it to be any kind of fun for me. And the building aspects of Fortnite do not appeal to me in the slightest, not to mention how terrible the shooting feels to me in both games. 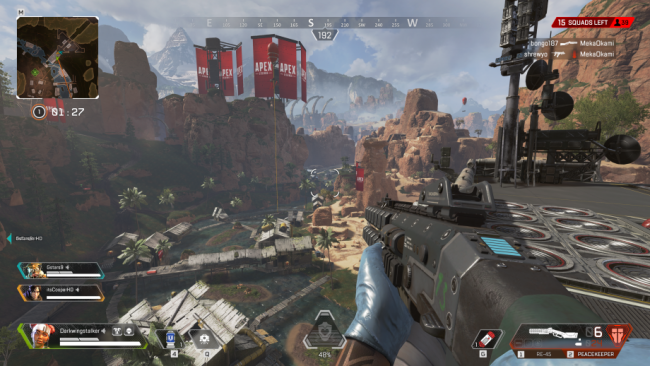 Not only does the shooting feel amazing in Apex, because of course it does; it was made by people who made Titanfall and Call of Duty games, but the game is packed with a ton of little quality of life features and design choices that make playing the game feel much snappier and fast paced that I feel is the general stereotype of Battle Royale games for me. I feel that I have to mention the tagging system here. The game is so situationally intelligent when it comes to you using your call out button depending on what you’re looking at. Describing items and their rarity when you callout things on the ground, saying the enemy has been through here when you ping an open box or door, highlighting and calling out enemies when you double tap the button. It all makes the game incredibly easy to play without the need to talk to strangers in a forced team based game. That’s not the only good quality of life feature, the game intuitively knows that if you’re dropping a shotgun for a better shotgun, that it’ll equip all of the weapon attachments right onto the new weapon, or swap them over to the other weapon if it needs them more. I don’t think I ever had to mess with my equipment in the menu unless I needed to drop something. I’ve ended up playing way more of this game than I ever thought I would, and I want to play it more. It’s something I never thought I’d say about a Battle Royale game, and honestly I feel like it’s the best game in the genre available by a mile. At least in terms of pure gameplay and intelligent design choices. It doesn’t have the detailed ballistics model of PUBG or legally ambiguous dances of Fortnite. But it does have a happy robot that likes to give the thumbs up. 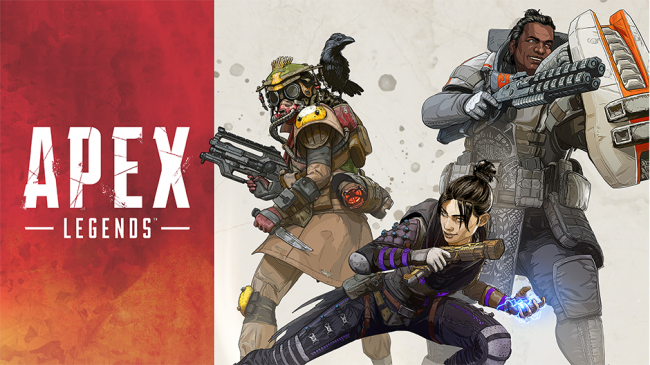 I’m not even mad I have to wait for Titanfall 3, because I can see Apex Legends becoming a game that Respawn can really rally behind and grow their studio. They already have a new Stars Wars game on the horizon that I’m all the more excited for now. This game was a wholly nice surprise when Ea seemingly bungled the whole Anthem thing. I can see myself playing a lot more of Apex in the coming months. 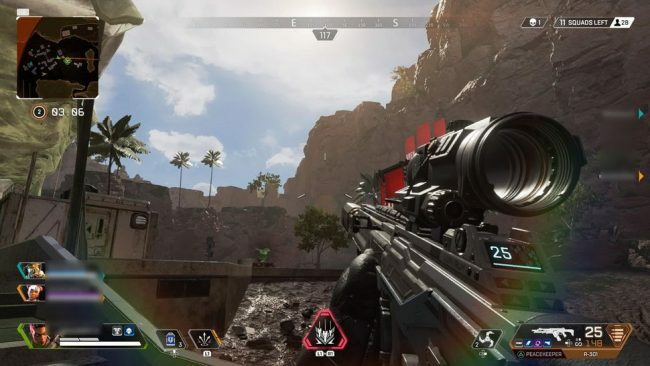 Posted on February 11, 2019 by WooderonPosted in My Thoughts on:, Video GamesTagged apex legebds, battle royal, battle royale, fps, free to play, modern warfare, respawn entertainment, titanfall.